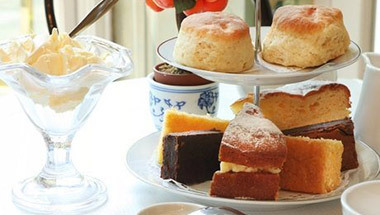 Royal Greenwich in East London is home to some of the capital’s most historic attractions. 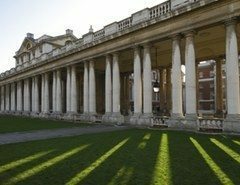 A world heritage site and home to time itself, Greenwich has something to interest all the family. The Fan Museum is a stones-throw from some of Greenwich’s most popular visitor attractions, including the National Maritime Museum, Royal Observatory and Cutty Sark. We encourage visitors to make a day of their trip to Greenwich and enjoy in all that the borough has to offer. 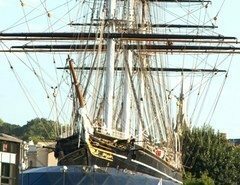 It’s situation on the Thames, to the east of the city has given Greenwich natural links with London’s maritime history. It also has a rich royal heritage as the birthplace of the Henry VIII and Elizabeth I. Greenwich became a Royal Borough in February 2012, becoming the first borough to be awarded this status in over 80 years. The Cutty Sark, one of the borough's most recognised attractions, is a 19th century sailing ship which would have been one of the fastest sea-faring vessels of her day. The ship has been raised to allow visitors to venture both underneath and aboard the world's sole surviving tea clipper. 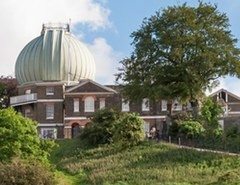 Home of Greenwich Mean Time and the world's Prime Meridian the Royal Observatory is London's only planetarium offering amazing journeys through the night sky. Perched at the top of Greenwich park the location offers stunning views across Greenwich to the City beyond. The Naval College sits on the site of Henry VIII's palace and offers one of the country's finest example of Baroque landscape. The Painted Hall, often described as the finest dining hall in Europe, and Chapel designed by Sir Christopher Wren are particular highlights.